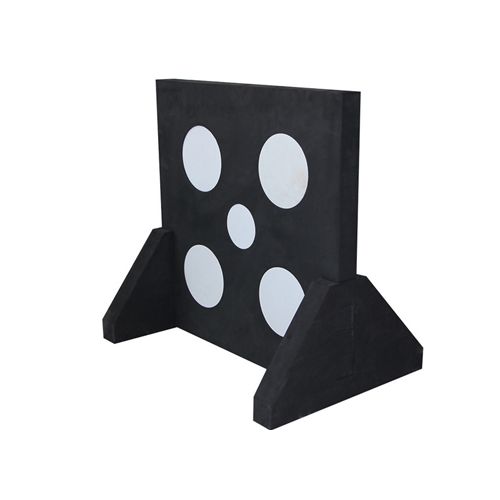 SKU: PE-0136. Categories: Archery Equipment, Archery Equipment Arrowhead. 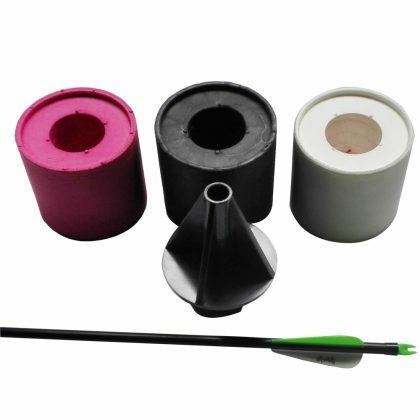 Tags: arrow head, foam arrow heads, paint ball, use archery equipment. 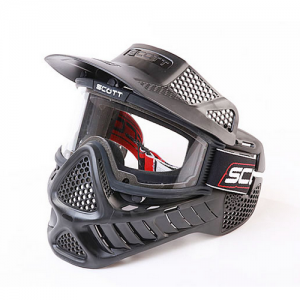 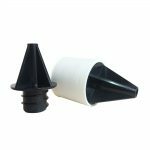 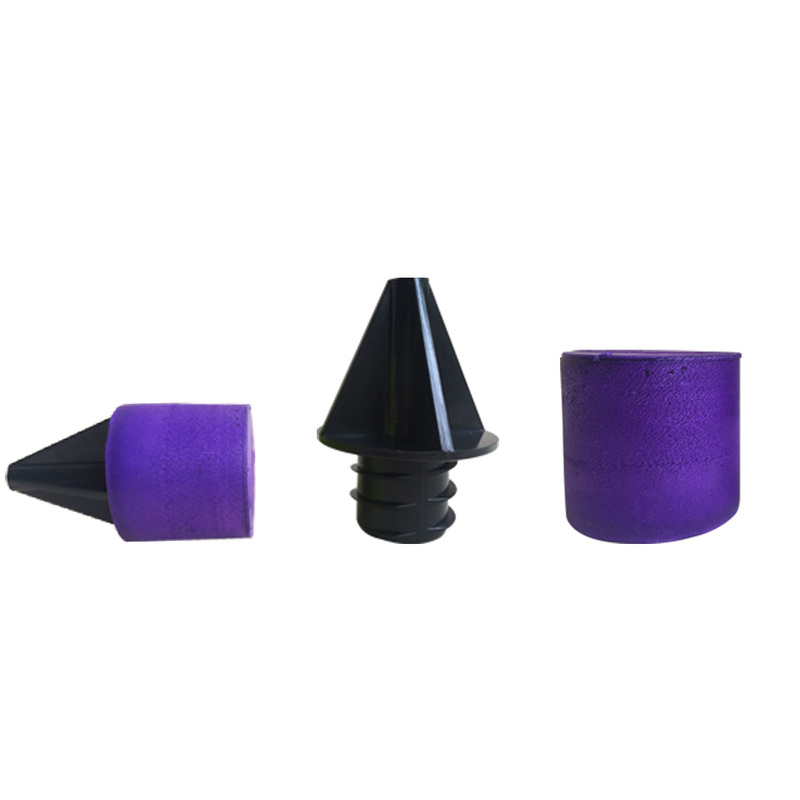 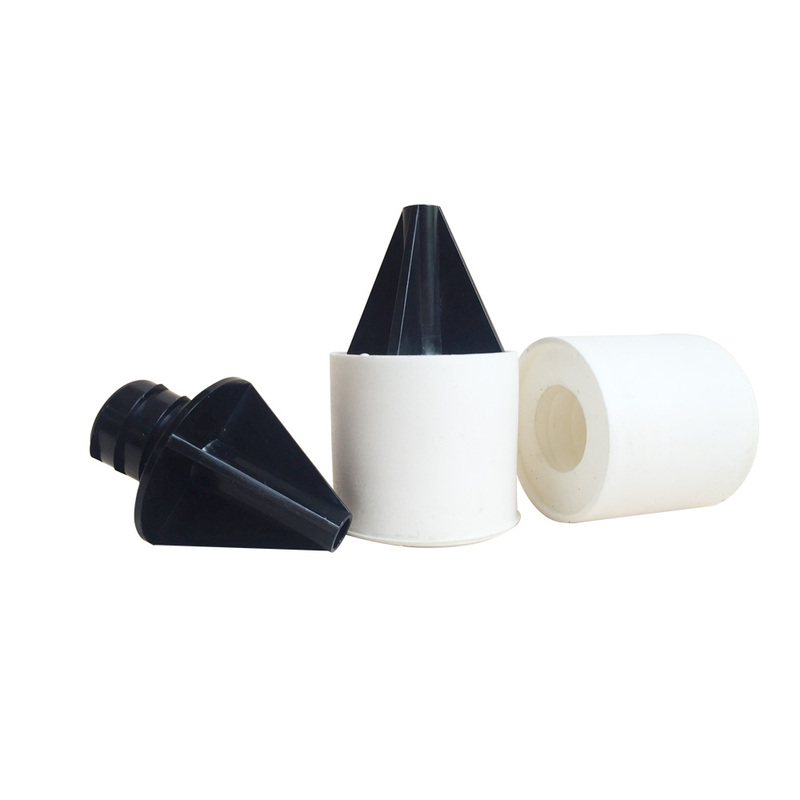 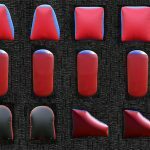 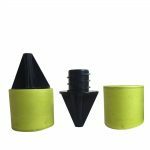 Our Arrow Head Archery Tag Arrow Foam Heads also be selled with archery bows and other archery equipment in our online shop. 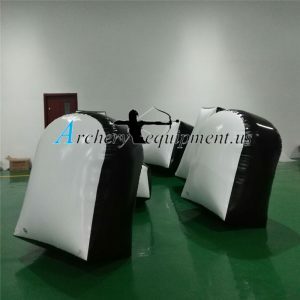 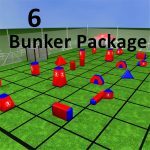 One of the main objectives of archery tag is to tag players from the other team with your foam tipped arrows; another reason why archery tag foam tipped arrows are very essential. 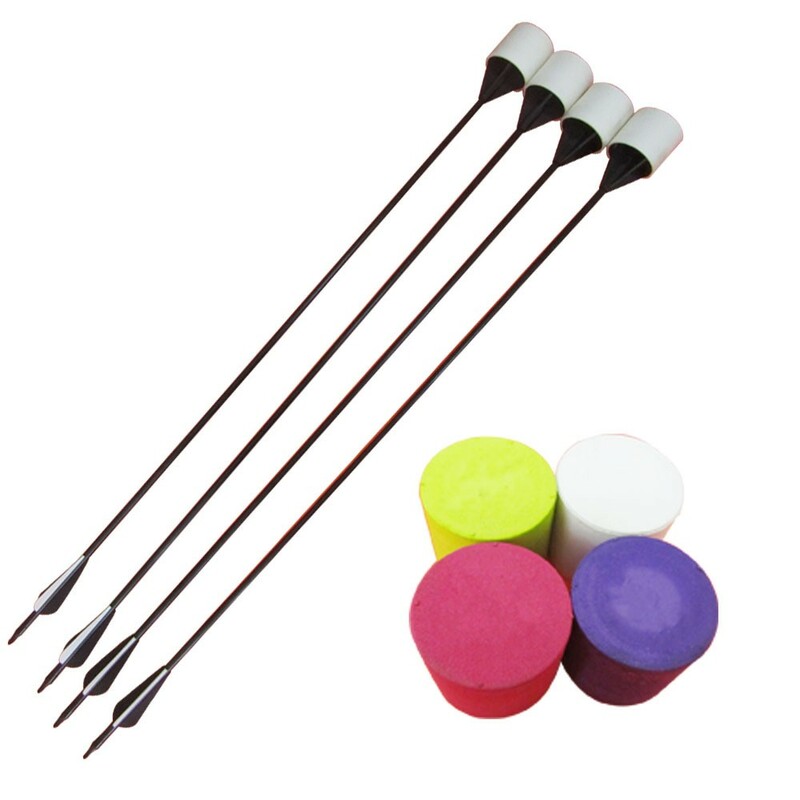 Just like your bows, you will need these kinds of arrows. 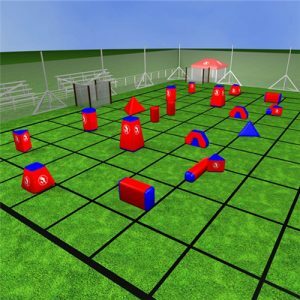 When you arrow hits a member from the other team, he or she get eliminated and your earn points for your team.